Dating in the 21st century is a nightmare. Have you ever scrolled through your bestie’s Instagram feed, only to discover that your boyfriend has double-tapped one of her scantily-clad selfies? How many times have you typed an overly-friendly message, sealed it with a kissy-face emoji and pressed the send button with a hint of guilt, because deep down you know this is not how platonic friends chat? Micro-cheating is the latest relationship felony to join the list – and it’s a crime we’ve probably all been guilty or victims of at some point. 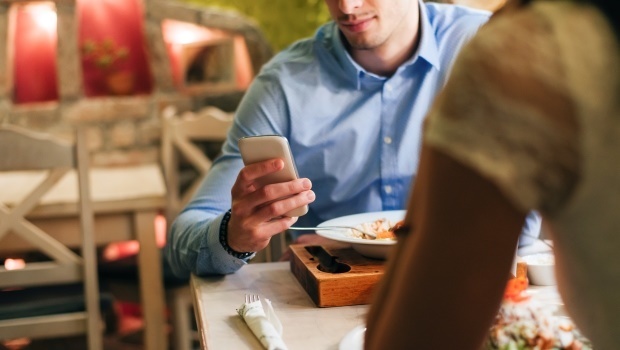 Melanie Schiller, a psychologist, recently told Huffington Post Australia that micro-cheating means to ‘secretly connect with another person on social media’. But it’s not only limited to hidden conversations with your relationship’s designated persona non grata. “If you share private jokes, if you downplay the seriousness of your relationship to your partner or if you enter their name under a code in your phone,” Melanie explains further. Another psychologist, Martin Graff, goes as far to say that even ‘liking’ someone’s Facebook posts too many times constitutes as micro-cheating. “So much of human relationships has moved online,” he told The Telegraph. But micro-cheating includes more than just secret social media interactions. According to Melanie, it includes “seemingly small actions that indicate a person is emotionally or physically focused on someone outside their relationship”. This means spending one too many lunch breaks with your colleague, being overly touchy with that friend or simply just smiling at them for a second too long, with too much added emotion. And if you’ve just realised you’re a micro-cheater but still believe it to be harmless, Melanie has a word of warning.